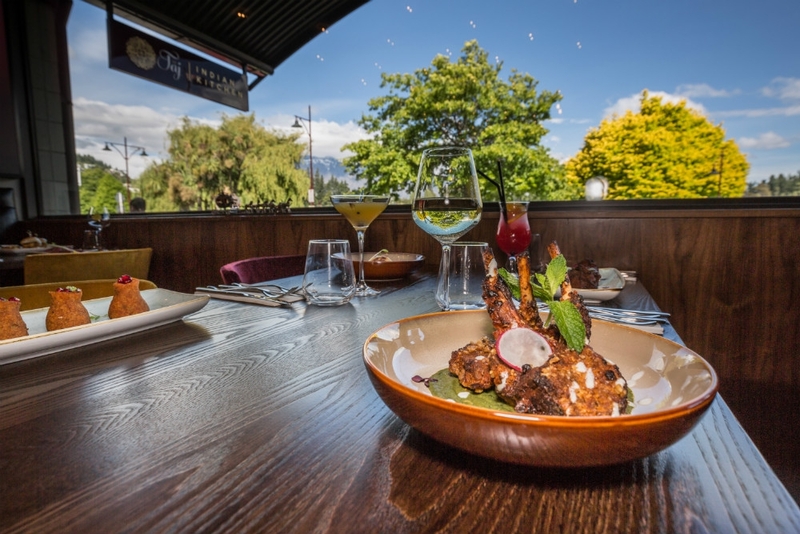 As one of the most visited regions in New Zealand and a major drawcard for international visitors, Queenstown has plenty of restuarants with an International themed menu. Many restaurants include international menu options. Steamer Wharf, The Mall and Marine Parade are home to many of the international restaurants in Queenstown.